Jack and Meg entered to win £500 shopping vouchers! The All New Renault Kadjar comes to Cardiff! 2. 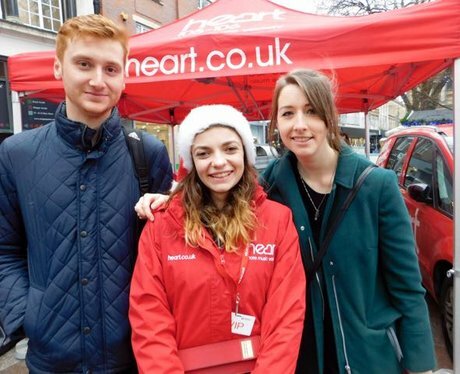 Jack and Meg entered to win £500 shopping vouchers! See the full gallery: The All New Renault Kadjar comes to Cardiff!